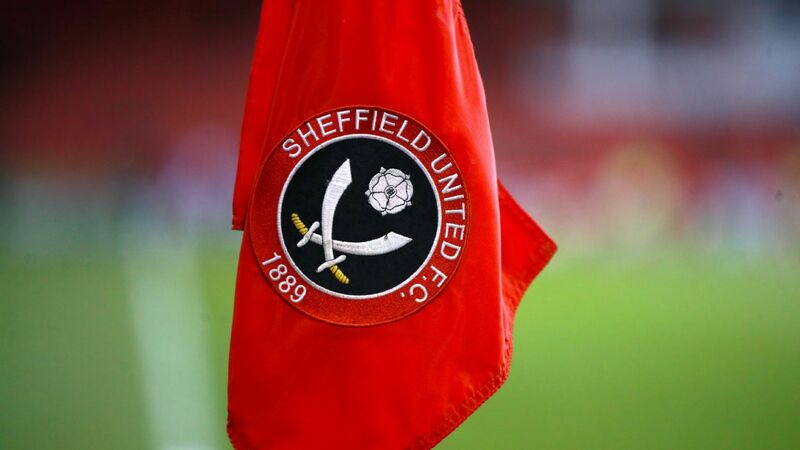 Find this seasons transfers in and out of Sheffield Utd, the latest transfer rumours for the summer 2019 transfer window and how the news sources rate in terms of rumour accuracy for Sheffield Utd FC. Bournemouth striker Jermain Defoe, 36, is wanted on loan by Championship club Sheffield United, after he has been restricted to four appearances in the Premier League this season. Sheffield United have made a record £5m offer for 28-year-old English striker Martyn Waghorn from Championship rivals Ipswich Town. Sheffield United's Wales midfielder David Brooks, 20, is set for a move to Bournemouth. Bournemouth boss Eddie Howe has put Leicester winger Demarai Gray and Sheffield United striker David Brooks on his summer shopping list. Kieran Dowell scored and Dean Henderson preserved the clean sheet to keep Sheffield United in second place with a win over West Bromwich Albion.